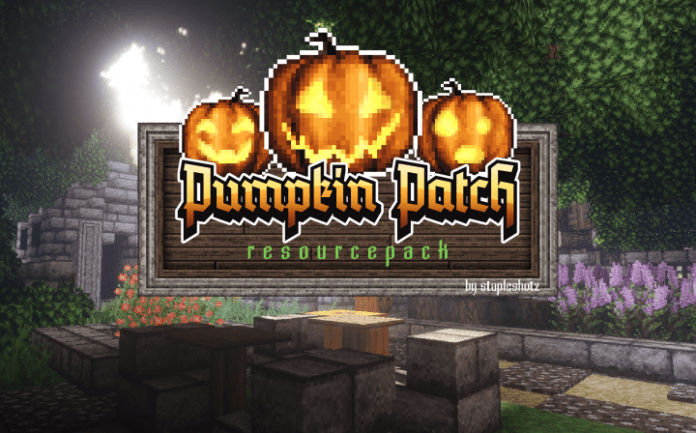 Pumpkin Patch Resource Pack 1.12.2 is themed after semi-horror and RPG based themes. 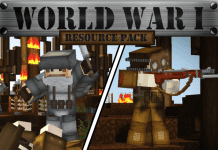 This texture pack completely reinvents the way the game looks as it adds in a whole new feel to the game. This includes scarier looking mobs and better looking architecture. The blocks and architecture of this pack look very rustic while the new weapon sets are based on RPG. 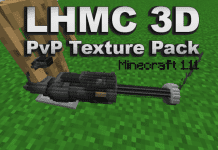 The textures are way enhanced as it provides you with vivid lighting, bright colors, dark shades, contrasted gamma and a very nice set of mobs which look more worthy to kill than the vanilla ones. When you kill a skeleton, you might actually feel like it’s worth killing. 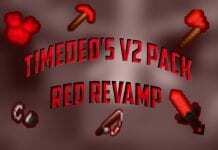 If you love this pack and want to have more in the future, you can show your love to STAPLESHOTZ You can check his Youtube Channel to support him. You can check more PVP packs over here. 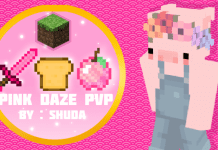 How to install Pumpkin Patch Resource Pack 1.12.2 ? If you don’t know how to install the Pumpkin Patch Resource Pack 1.12.2 just look below, we’ll provide you with a short tutorial there. This installation guide should work with all Minecraft versions. To see the Official Download Links just scroll down. 2. Download the Pumpkin Patch Resource Pack 1.12.2 from the official links.